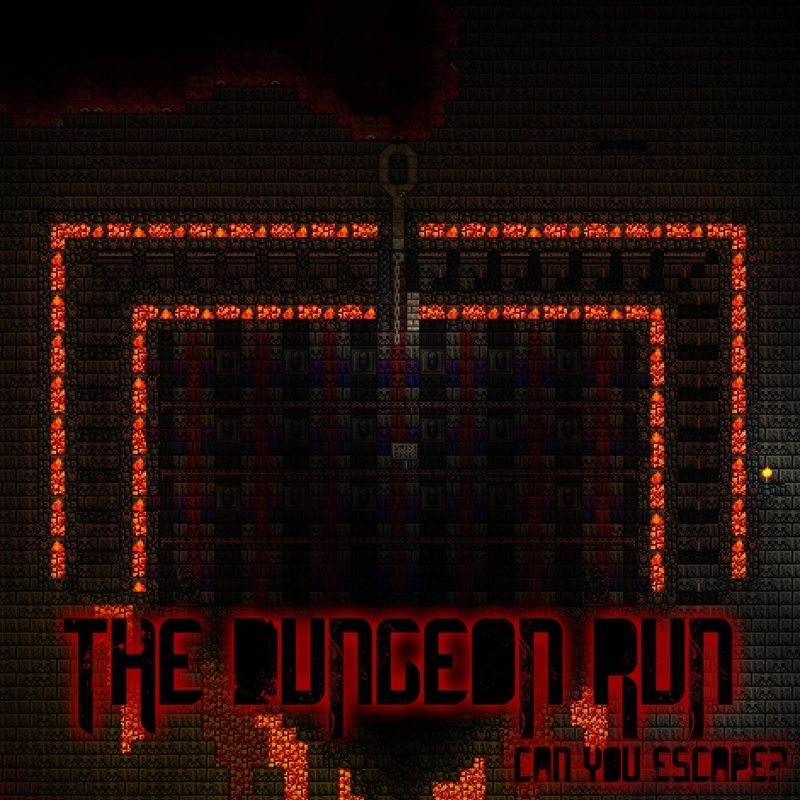 Very hard adventure map in"dungeon run" style. Worth checking out. Made in about 60h. Map is for 2 players.